With so many complex systems functioning to make your car everything that it is, it’s only a matter of time before something goes wrong. Whether it’s an age-induced problem or something that’s completely uncharacteristic of your vehicle, B Z Auto Service Center is here to help. 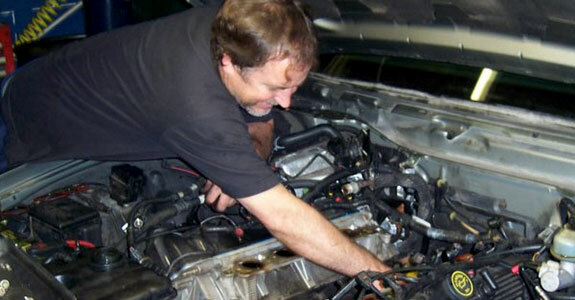 Under the hood: Engine repair is a delicate operation. With so many crucial components under your hood, it’s important to let professionals who know what they’re doing get to the bottom of your setback. Whether your car simply won’t start or you’re hearing a strange rattling when you drive down the road, we’ll be happy to pop the hood and get to work on finding the source of your concern. And, when we do pinpoint the issue, we’re happy to expertly resolve it, utilizing only the best parts and practices. Suspension issues: Has your smooth ride become somewhat uncomfortable over the years? From simple tire rotations to comprehensive suspension repair in Winter Part, FL, our veteran technicians take pride in being able to service your car in all of its suspension aspects. Whether the trouble resides in your tires or somewhere within your suspension system itself, we’ll route the issue to find the trouble, helping you to understand what went wrong and how it can be prevented in the future. Electrical work: So much of your vehicle relies on its electrical system to function, from your starter to the fuel injection system. If your electrical system is on the fritz, there’s no telling what kind of automotive issues you’re experiencing. Let our trained technicians diagnostically check your electrical system and resolve the issue that’s been keeping you off of the road. 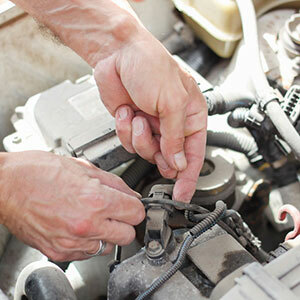 We’re the experts regarding auto electrical in Winter Park, FL. For more information about the services we offer, please don’t hesitate to contact one of our expert technicians today by calling (407) 647-1455. We’re delighted to help in any way that we can and would be more than happy to provide you with a quote regarding our services.